How Long Does a Key Fob Battery Last? In order to get into a modern car, you will usually have to have the key fob that comes with the car. These key fobs can do everything from unlock the doors of the car to remote starting, in some cases. These fobs are powered by a small flat key fob battery. Just like any other battery, eventually the key fob battery will have to be replaced in order to keep the key fob functional. Every time that a driver wants to use their key fob, the battery will have to produce the electricity that is needed to power it. A key fob battery will usually last around three to four years before it will need to be replaced. Not having a fully functional key fob can lead to a lot of frustration and stress. In some cases, it will be impossible for a person to get into their car without a working key fob. When the time comes to get a new battery, you will have to take some time to research exactly what you need. By getting an idea of what is needed, you will be able to find the right battery in no time at all. 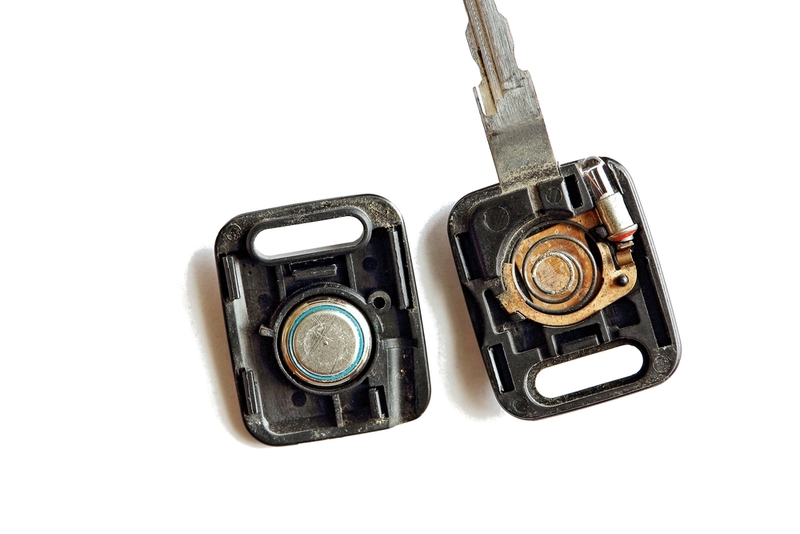 Usually, getting the battery out of a key fob can pose a bit of a problem for an inexperienced car owner. Some key fobs will snap apart, while others will have a screw that will need to be taken out. Attempting to do this on your own may cause you to damage the key fob, which will cost you even more money to fix. Many of the key fobs out there are quite expensive due to how high tech they are. By noticing the signs that your key fob is giving you, it will be easy to replace the battery and restore its functionality. Make sure that a high-quality replacement battery is replaced correctly or just have an experienced mechanic inspect and replace the key fob battery for you.